hd00:15Thunderstorm clouds time lapse, after rain dark rolling cloudscape, supercell rotation cloud in horizon, beautiful nature, real weather. hd00:15Thunderstorm rolling dark blue clouds, tornado stormy big evening cloudscape in horizon, angry, cloudy weather, beautiful panoramic view. Clear, no bird, no people. NOT CG. 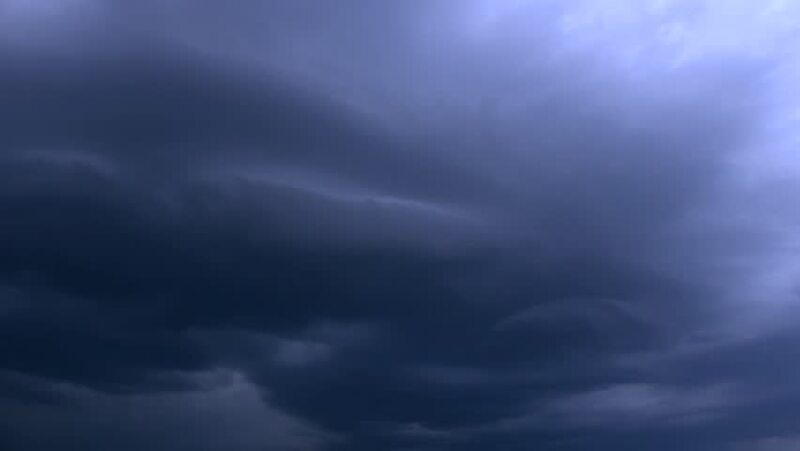 4k00:12THUNDERSTORM DARK BLUE CLOUDS TIME LAPSE, SUPERCELL TORNADO DAY TIME. Dramatic sky with stormy clouds, periods cloud collection. spring, summer, autumn, winter clouds. ULTRA HD, UHD, 3840x2160.